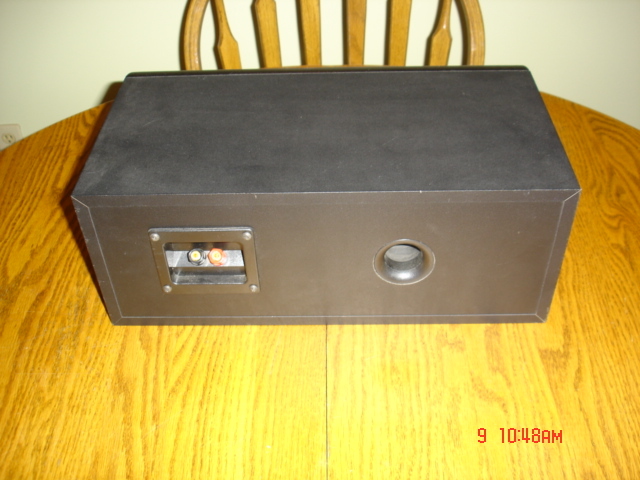 Which Polk center channel speaker is this??? 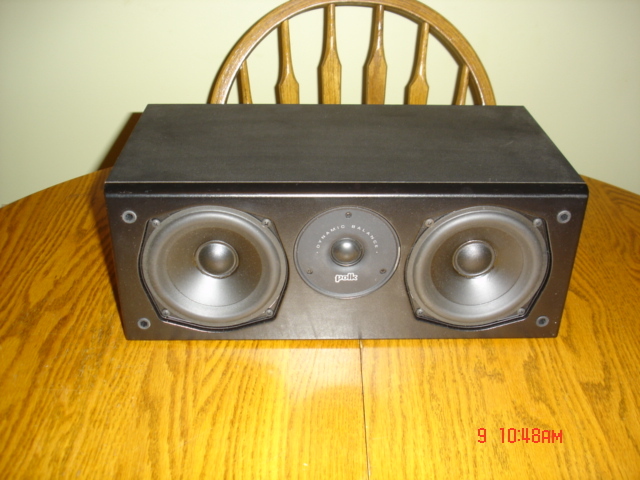 I have this Polk center channel speaker but cant figure out for sure which model it is. It measures 12-3/4" wide x 9-1/4"" deep x 6-3/8" tall. It has a 1" dome tweeter and two 5.25" drivers. It is like a CS245i but with different drivers. Are you sure it isn't wider than 12 3/4" wide? I don't think that is the right size, as just the drivers are wider than that. My 'guess' it is a CS245 (no "i") same as the CS245i, but the older grey drivers. That IS the closest, match.. I meant to type it is 16-3/4" wide... It measures the same as a CS245i so I bet you are correct. 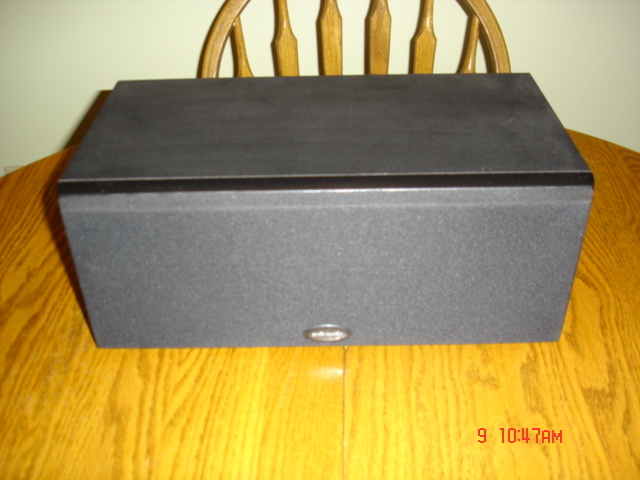 I just searched more and found the CS245 tweeter is a silk dome just like mine has. Thanks for your response and spotting my typo.